Nebraska and Ohio State fans are in for a treat with a top 10 matchup on Saturday night. It's prime time and under the lights. Can it get any better than that? As Husker fans prepare for what's to come, we're taking a look at what folks in Columbus are saying from the opposing view. >> See how writers from The Columbus Dispatch see the game going in their predictions. >> How are J.T. Barrett and Tommy Armstrong Jr. different? Risk management. >> There are five reasons why Ohio State will be Nebraska and Cleveland.com broke them down. >> On the flip side, here's the five reasons Nebraska will beat Ohio State. >> Do you feel the buzz between Ohio State and Nebraska? Maybe? 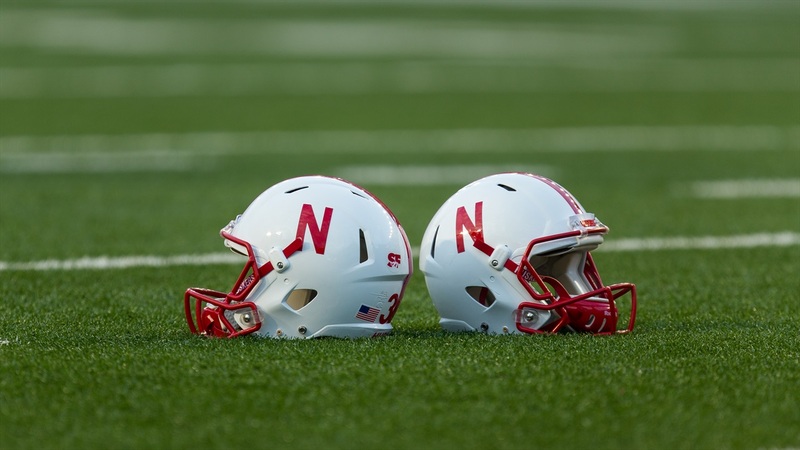 >> What does Ohio State need to know about Nebraska? The folks over at Eleven Warriors broke it down in a nice scouting report. >> Wide receiver Parris Campbell left the Northwestern game with an injury but if he has his way, he'll play against Nebraska. >> Curious about the Nebraska-Ohio State series? Take a look back on it here. >> Could Saturday's matchup be closer than the spread suggests? It's definitely possible. >> Ohio State needs to turn potential into production against Nebraska. >> For the podcast crowd, Hail Varsity was invited to join Land-Grant Holy Land's Hangout in the Holyland podcast. Give it a listen here.